that's great! exactly time processing. 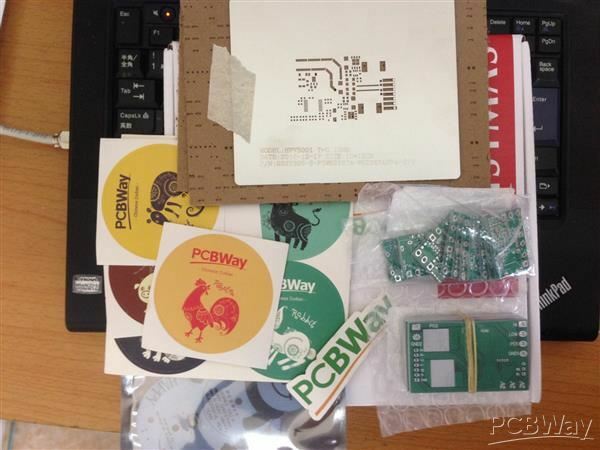 addition, the gift of PCBWay is very interesting. Thank you very much! 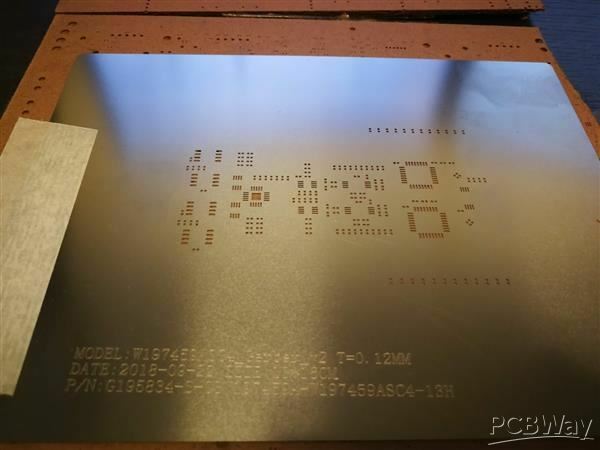 Stencil worked great, they make doing these SMT boards so easy I really enjoy working with them. Thanks, good quality and on time shipping. All holes fit perfect. 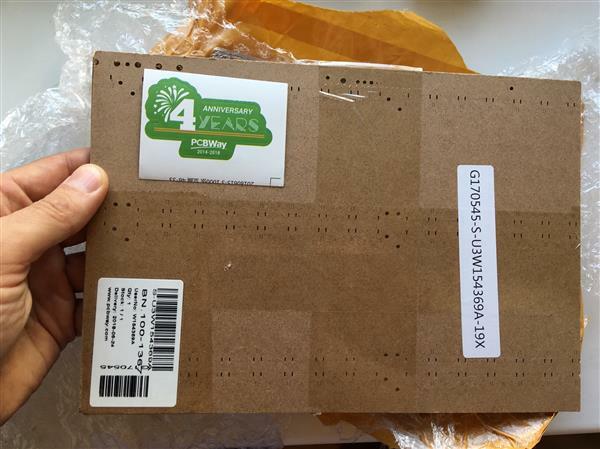 The package came professionally packaged. 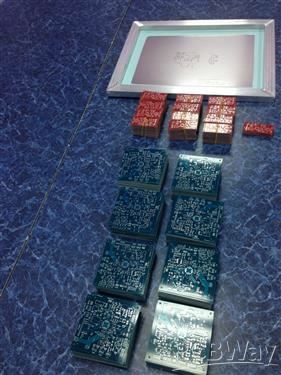 PCB produced more than ordered. Ordered 10 but included in package 11. 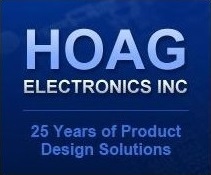 PCBs are packaged in a hermetically sealed package. In order to prevent damage, the PCB is further wrapped in a bubble strap. 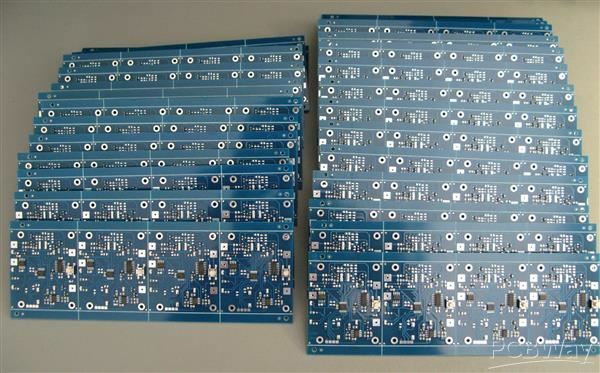 I recommend PCBWAY. 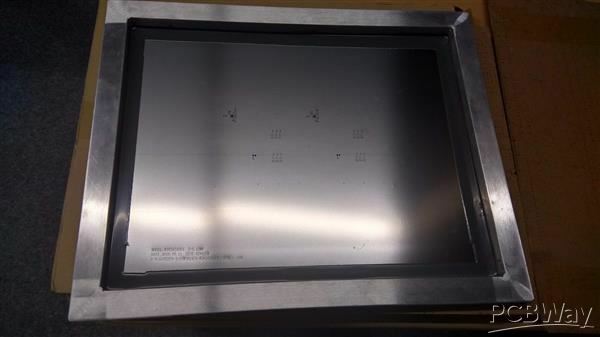 It is strongly recommended to have a stencil to accelerate the assembly of circuits. The distribution of the tin is perfect, it only has to do the positioning of the components to then make the complete melting of the weld. 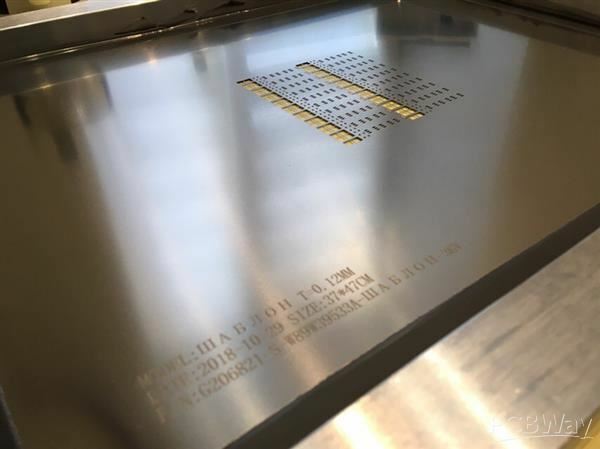 You must make sure to clean your boards (with alcohol for example) before putting the tin, in this way the welding will be done in perfect conditions and you will get bright and firm welding. For a few extra dollars do not miss the great advantage of having the stencil ..! Заказ получил на 13й день, не ожидал так быстро. 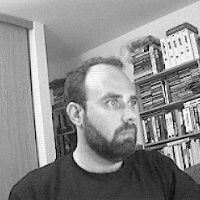 В деле еще не испытывал, но выглядит все красиво. Мой первый в жизни трафарет. 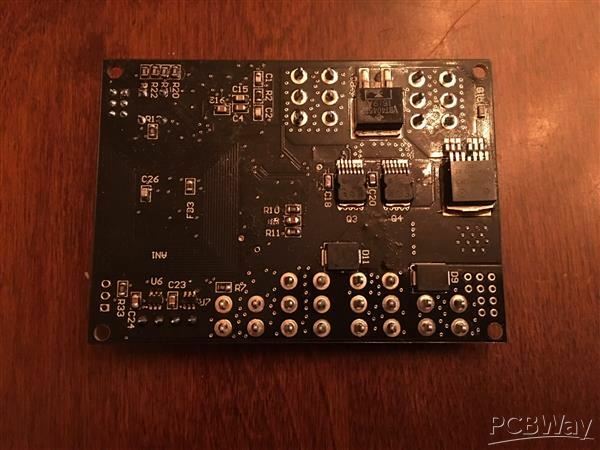 Add on controller card for the raspberry pi. Tightest specs to date of any board I have made. The production was 100% perfect and arrived way faster then I expected as it got here in less then a week. The stencil is way better then I expected. This this is made for production and I'm just using it for 1 or 2 boards. Looked around and others are asking over $175 USD for the same thing and I paid less then $45 USD with shipping. 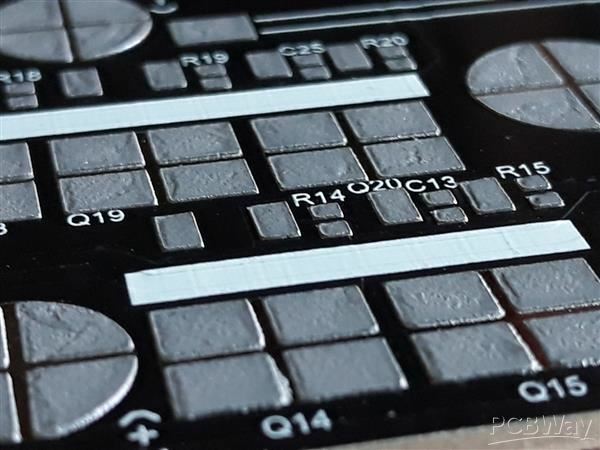 I've examined the board with a magnifying glass and it is 100% perfect with better tolerances then I expected for $5 + Shipping Next board is going to be even more tight and going to use either 5mil/5mil or 4 layer on it for a BGA chip. Can't wait to see it completed. This company boosts having 4.7% of the global market. I can certainly see why. Super quality as always and excellent service. 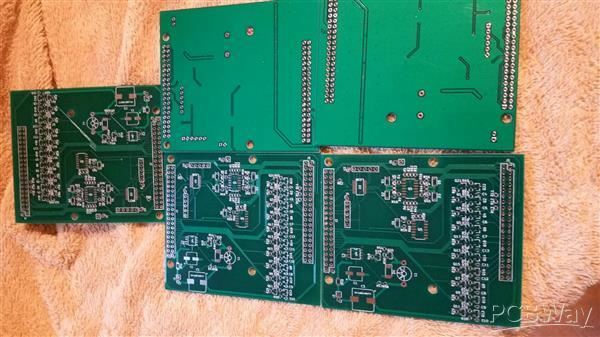 These PCB's have been examined under a microscope and are some of the best quality I have seen in my long career. Also, I ordered these on the 9th and they arrived at my location in the UK on the 12th, and I had to correct one of the Gerber files inside that timescale. 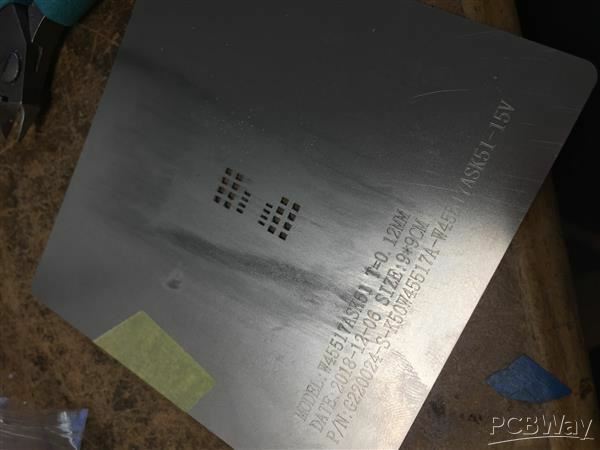 We did a pull test on a random sample of vias and pads and found the force required to pull the plating from a through hole was more than twice what a EU manufacturer board could manage. 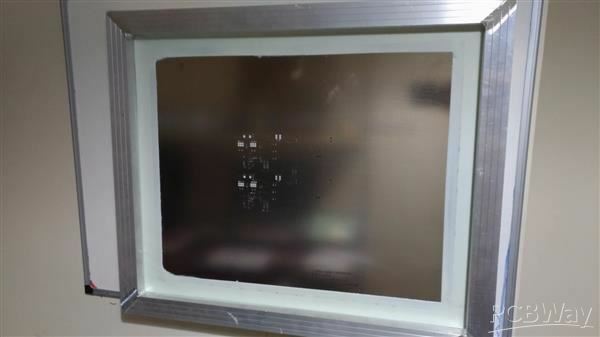 My first framework stencil ever, mounted it in a cheap-o stencil 'printer' from eBay. Worked surprisingly well! Thanks PCBWay for making it happen! 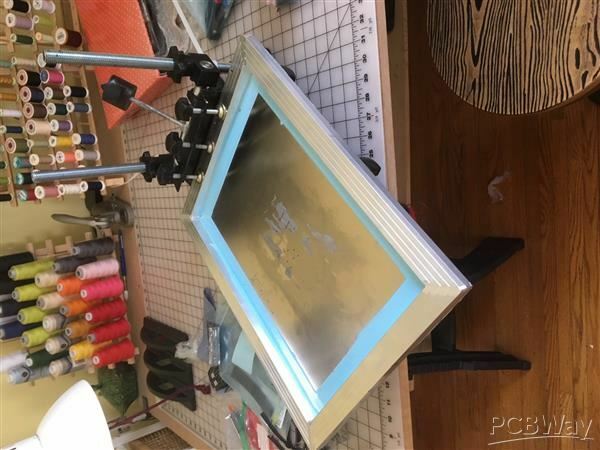 This is a great way to get quick PCBs for prototypes!